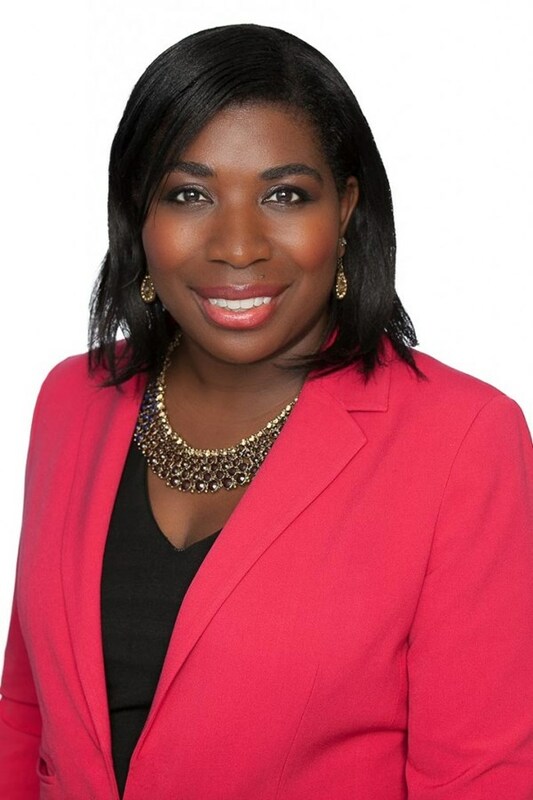 Capalino+Company’s Senior Vice President Tunisha Walker and Special Projects Strategist Safeena Mecklai attended this year’s New York State MWBE Forum on October 1 and October 2 in Albany, New York. 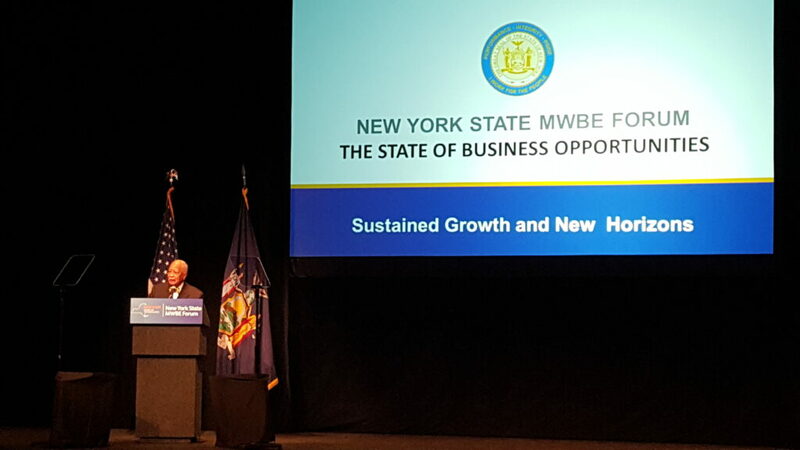 Located at the Empire State Plaza Convention Center, the forum was an opportunity for MWBEs across New York State to discuss strategies and best practices for growing their businesses, leveraging their MWBE certifications, and hear important updates on MWBE policy. The forum was opened by keynote addresses by Lieutenant Governor Kathy Hochul, former New York City Mayor David Dinkins, and the current Chairman and CEO of Xerox, Ursula Burns. All three speakers reaffirmed the great strides that New York State has made to increase purchasing with MWBEs. New York State is a leader in MWBE policy and procurement, and the speakers reminded the attendees that MWBE policy helps New York State fulfill its promise of being the State of Opportunity. A panel at the forum spoke about the plans for the new MWBE Disparity Study, which will quantify the need for the MWBE program and affect how the policy will continue. The forum was an excellent chance to meet key stakeholders in government and business that engage with the MWBE program. Capalino+Company was delighted to attend and learn among MWBEs in attendance. The Capalino+Company MWBE Consulting Group will continue to monitor and engage with the study. If you are an MWBE or a company that works with MWBEs and would like more information, please contact the MWBE Consulting Group using the link below.